Finished in a beautiful burnished brass, the Skinny Floor Lamp by Daytona is inspired by the glamorous interiors of the 1930’s. 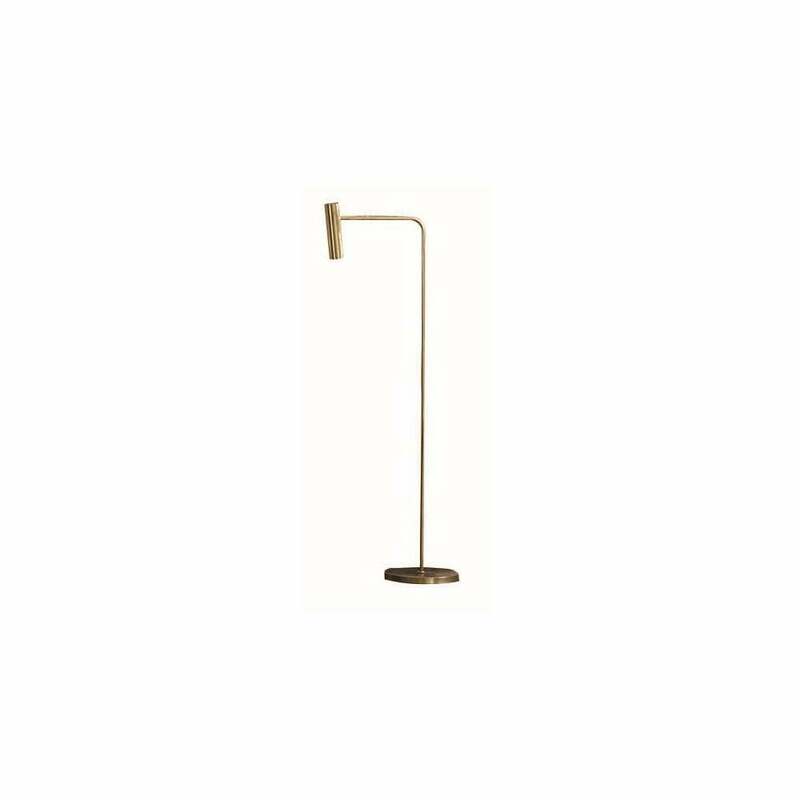 With a modern and minimal design, this floor lamp will add a warming radiance to a corner of your living space. A tall and elegant stem forms the main shape of the skinny floor lamp and is complemented by a cylindrical shade of the same material. Hand-sculpted in the heart of Tuscany, position next to a luxurious armchair such as Sue for a sophisticated scheme. The structure is also available in a titanium finish. Combine with the matching night and table lamp for a cohesive lighting display. Make an enquiry for more information.